This entry was posted in Australian Women's Writing, Book reviews, Colonial biography, Women in Port Phillip. Bookmark the permalink. 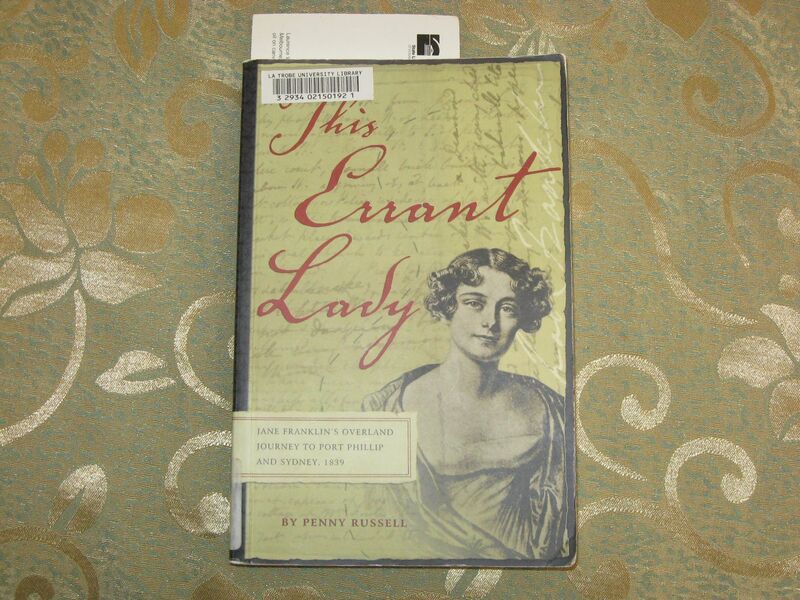 It makes me wonder what a Lady Franklin might have accomplished in an age that allowed her more freedom…. Yes, although it seemed that once she got away- and that was the hard part- being a lone women and so unusual seemed to open up opportunities that might not have been available had there been other women doing it too. But the really hard bit was breaking free to actually DO it!